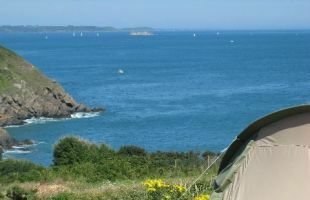 From your pitch you can enjoy amazing views of the islands in the Bay of Saint Brieuc and the cliffs on the Goëlo Coast. 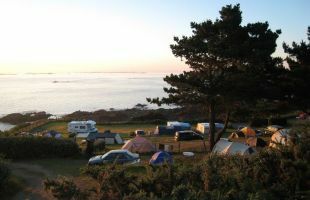 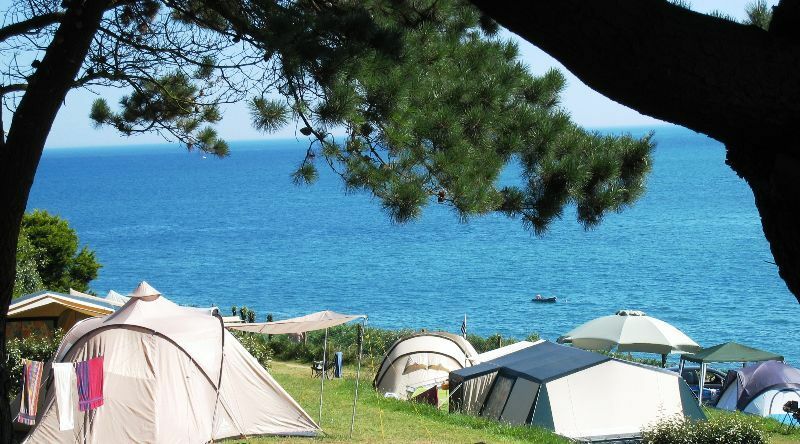 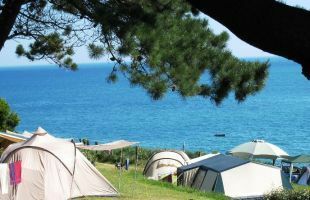 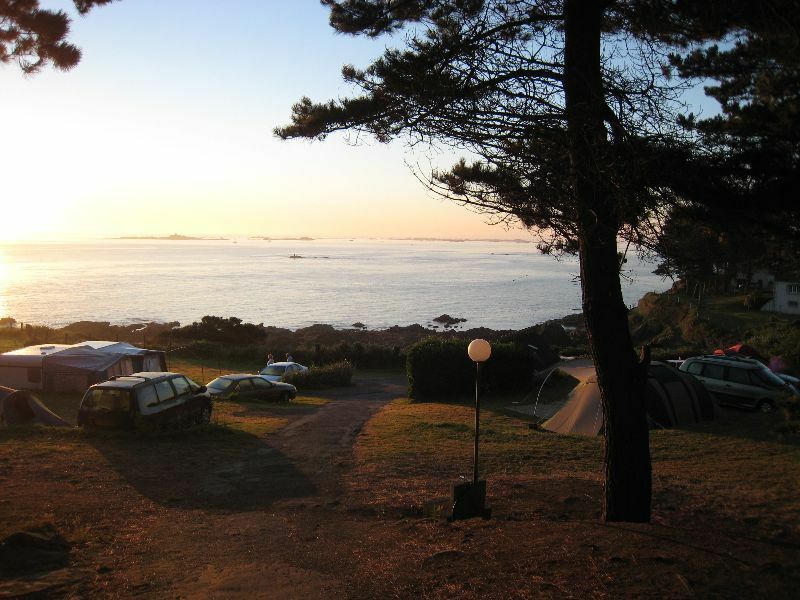 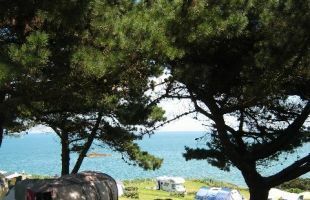 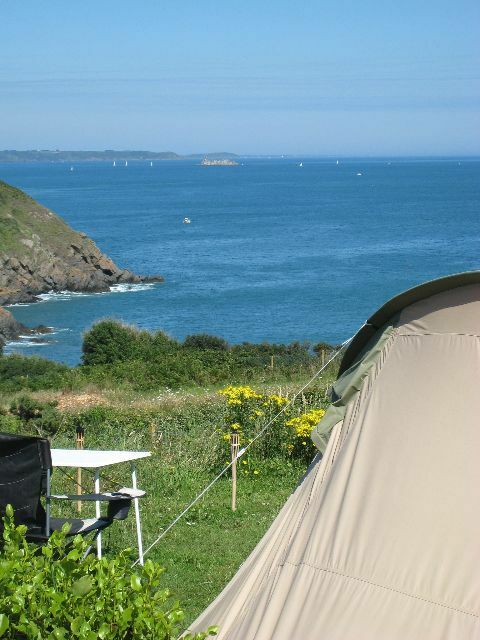 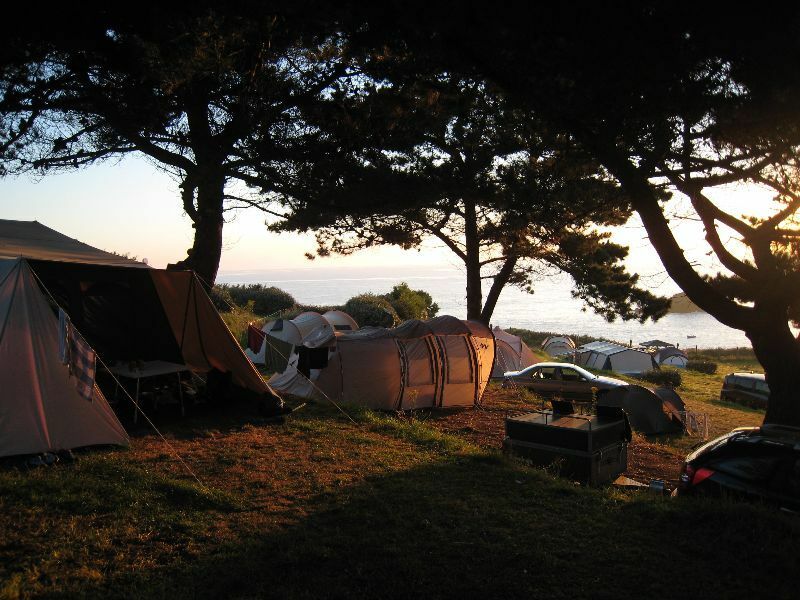 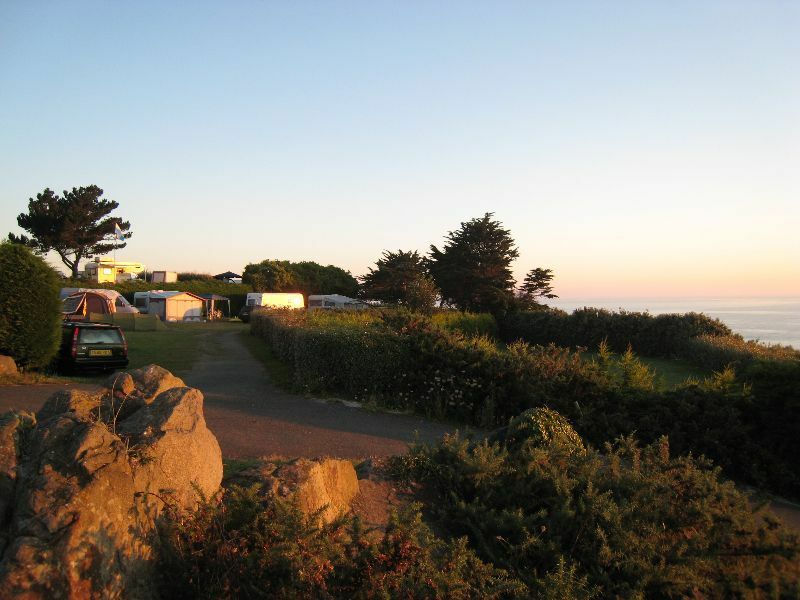 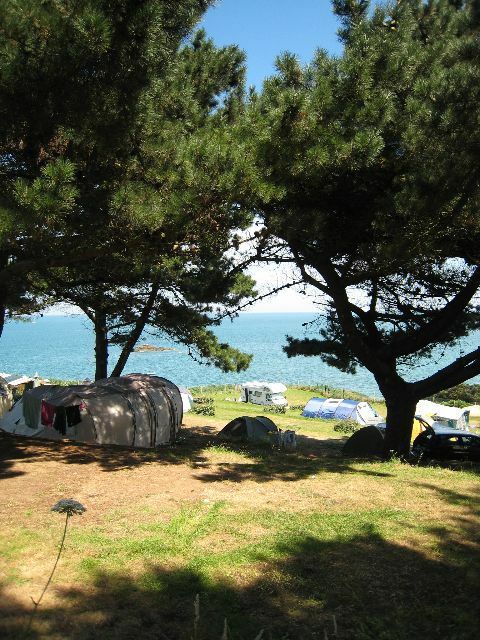 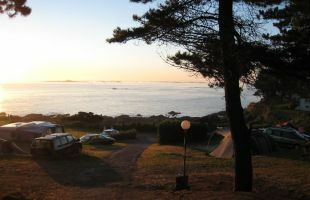 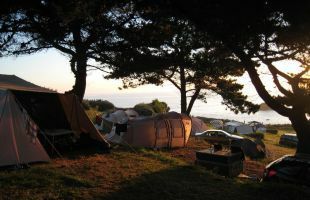 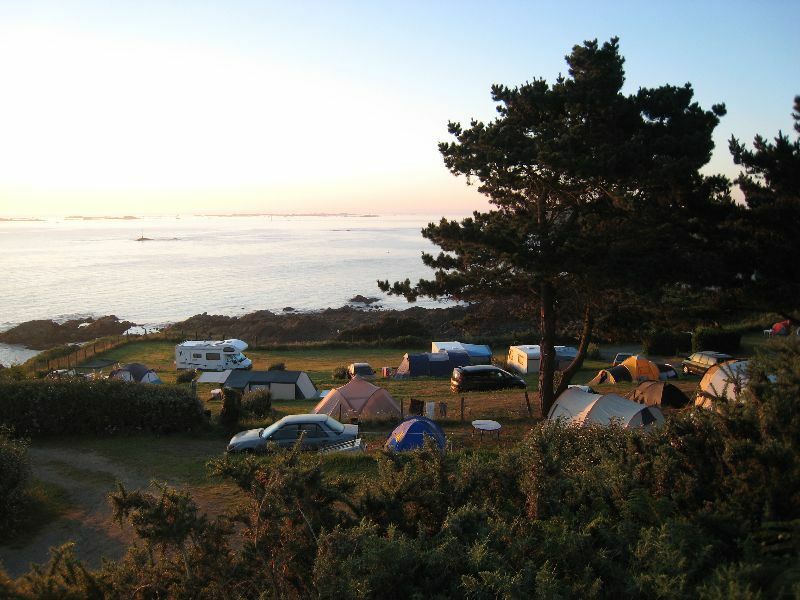 The campsite offers terraced pitches by the sea, near the long-distance footpath and a small pebble peach. 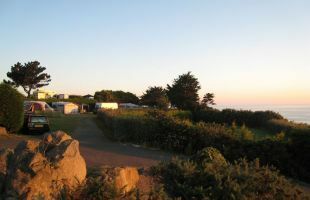 Plots further back from the seafront are also available throughout the campsite. 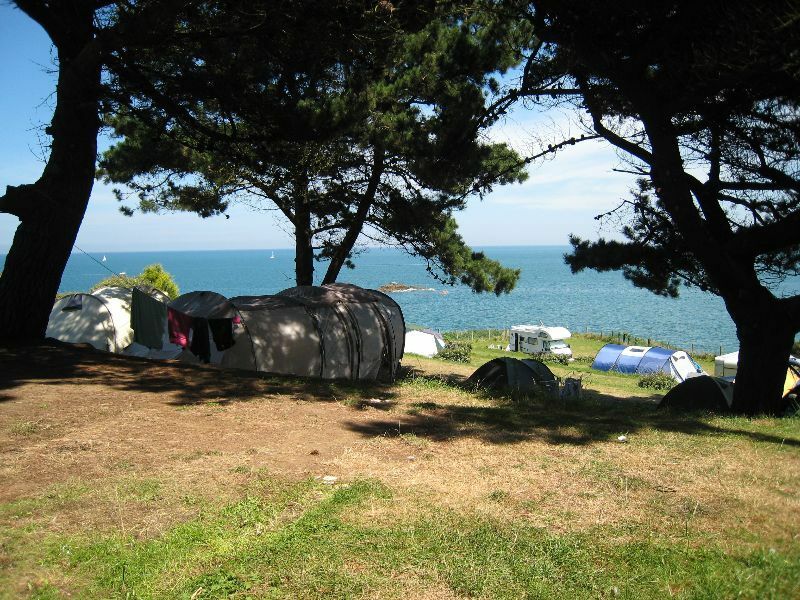 149 spacious pitches from 90 to 120m² on flat, grassy plots separated by hedges. 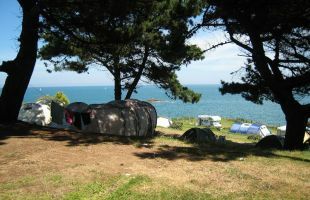 A day of camping runs from noon to noon.